Public relations is about persuading people and trying to influence their behaviors, opinions, and reactions. 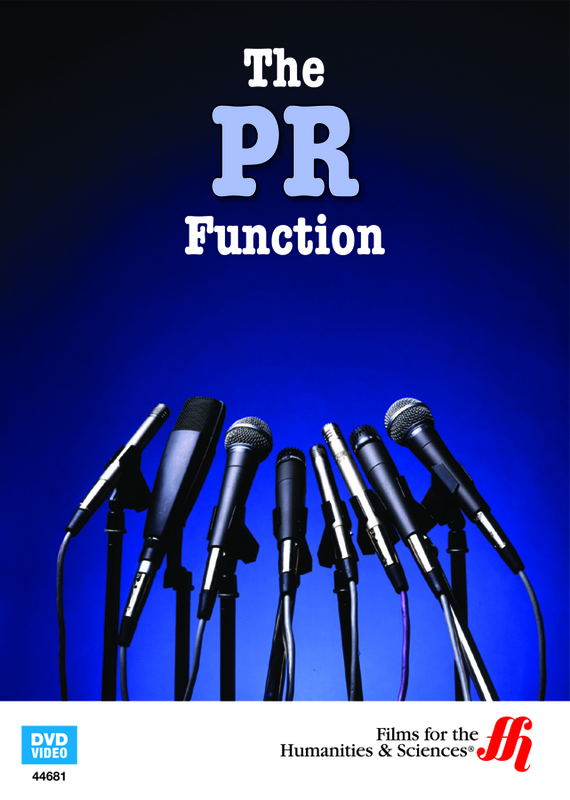 Public relations (PR) differs significantly from advertising. PR has to target a certain segment of the public, which could be consumers, media, the competition, or even a company’s workers. The audience is defined as the “target” for the PR campaign. The target is identified through in-depth market research. Normally, PR campaigns involve the introduction of a new service or a new product. By using SMART principles combined with creative concepts, a company can improve its image. It is important in PR campaigns that the company calculates a return on investment (ROI) from the campaign efforts. PR also is involved during crisis to manage the negative impact of bad publicity when things go wrong. PR campaigns and crisis management are effective when they are highly adaptive in the face of change. The advancements in the use of digital media and Internet communications have permanently changed the way that PR campaigns are monitored and effectively executed. It is important for PR campaigns to follow all the ethical and legal standards that are applicable to the use of media. Many PR agencies specialize now in Internet-based PR campaigns because they are so effective in getting the message out to a wide audience. 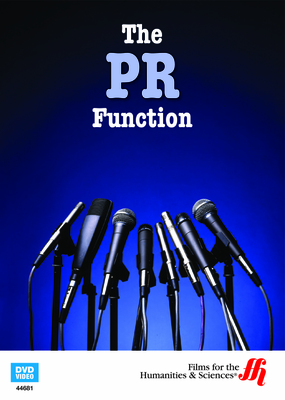 PR is a critical component of most organizational marketing strategies. It is important that companies actively manage their PR to achieve the results desired in conveying the proper company image to the public. Once the target is identified, the PR campaign is designed in such as way as to create the impact and the results are monitored for effectiveness. This DVD explores all the best PR techniques to use to reach this goal.